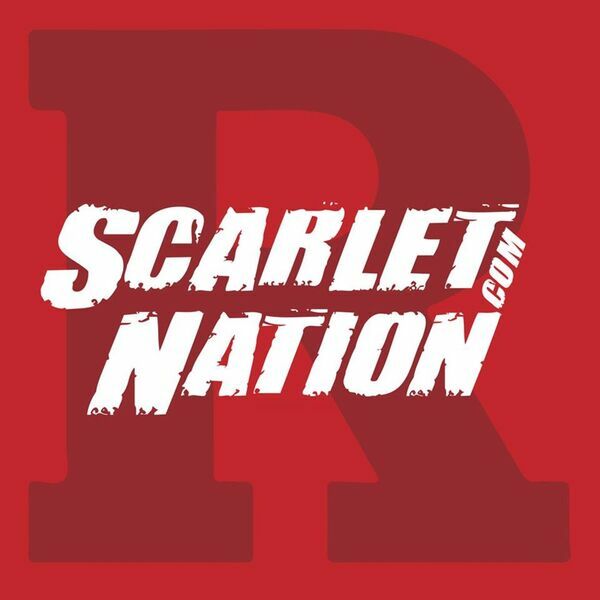 Scarlet Nation Podcast - Episode 33: What did we learn from B1G Media Day? In our latest podcast, Bobby Deren talks about the 10 things that he learned from the annual B1G Media Day. The conversation spans the quarterback situation, the tight ends, the investigation, and much more!